Our meat division has evolved to become a highly integrated, sales, marketing and distribution operation with a clear focus on quality meat products for some of the most discerning customers worldwide. Onyxgulf draws upon technically advanced slaughter, de-boning and processing facilities. We are able to draw upon a highly skilled workforce and state of the art facilities, coupled with rigorous in house HACCP controls, ensuring that we can meet even the most demanding specifications. Onyxgulf has leveraged off strategic partnerships across the globe. With our wealth of experience, you will feel assured in the quality of the goods being supplied. We directly exportmeat and poultry products and at times we also maintain and trade our inventory of meat and poultry in our destination markets.Our experience and expansion includes supplying meats and poultry from Argentina, Brazil, Paraguay, Germany, India, US & Canada. Our activities in Africa and the Middle East remain strong due to our ability to offer competitive and highly reasonable pricing. This extends from our close relationships that allow us direct access to producers, frigorificos and shipping companies worldwide. The international poultry market can be very challenging, high volumes, tight margins and instability all contribute to an often confusing picture. Through our experience and established partnerships we are able to provide support and guidance for our customers, allowing us to deliver the right product at the right time from anywhere in the world. For our suppliers we provide accurate market information from local markets around the world, giving them direct access to end-users in a wide variety of locations. For our customers we are able to source from trusted, quality suppliers, providing a conduit to some of the world’s biggest meat producers. Our diverse nature allows us to react quickly to ever-changing market conditions, giving our partners accurate detailed information when they need it. 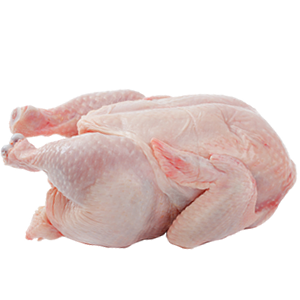 We are active in all the major poultry producing nations, and some of the smaller ones. We are actively sourcing large volumes of cuts, whole birds and offals from South America, Europe, the Far East, USA and Canada for both our UK and international customers. 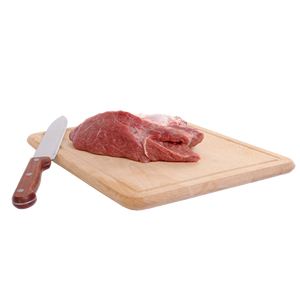 We are able to source and supply Halal slaughtered product for all our customers, we adhere to the strict Islamic regulations in place and will be able to provide full certification according to the customer's requirements. We source a variety of frozen and chilled beef from South America, the EU and buffalo meat from the Indian Subcontinent. We have developed partnerships in order to source the highest quality material whilst remaining competitive in the market. Products comprise of frozen manufacturing meats of varying visuals leans, all produced to agreed specifications. 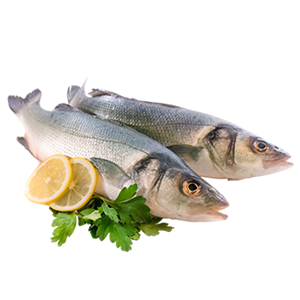 Our frozen fish business involves the procurement of an extensive and diverse range of both fresh and salt water fish. These supplies are mostly drawn from our approved packers, many of whom operate their own fishing fleets. This enables us to guarantee the freshness and quality of the catch. Although we do procure farmed fish, such as tilapia and salmon, the main thrust of our business would in the area of pelagic fish, such as; mackerel, horse mackerel, red snapper, denton, sardinella, sardines, yellow croaker and tuna, to name a few. Our global network allows us to have a high degree of expertise in seasonality, availability and pricing trends, for the full range of fish we are able to offer. We operate from bases in South America, the Far-East, Australasia and Europe so all time zones are covered to ensure we do not miss out on any attractive purchase opportunities that may arise.